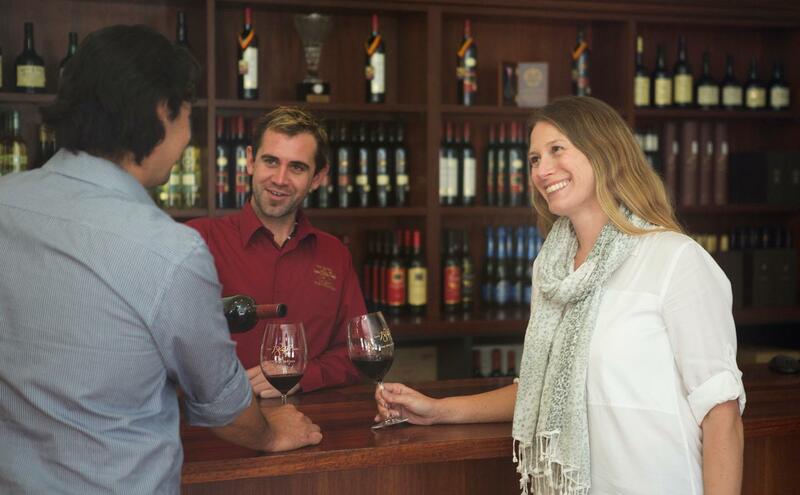 Take a walk through our historic cellars and maturation areas with one of our wine ambassadors. Learn about our rich wine history and wine-making techniques. Upon your return, explore our range of award-winning white and red wines. Finish with a small indulgence of Chateau Yaldara's renowned vintage fortified wine.